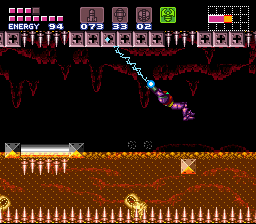 This is a very hard hack of Super Metroid. You must learn some basic moves like the speed ball or the wall jumping to advance. 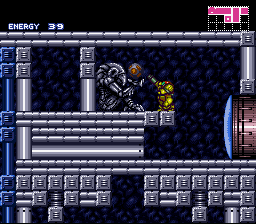 In this hack are a lot of metroids and you can get the ice beam at the beginning.